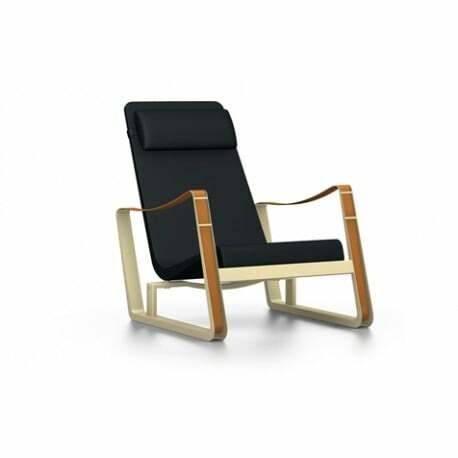 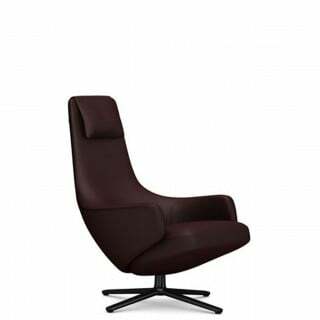 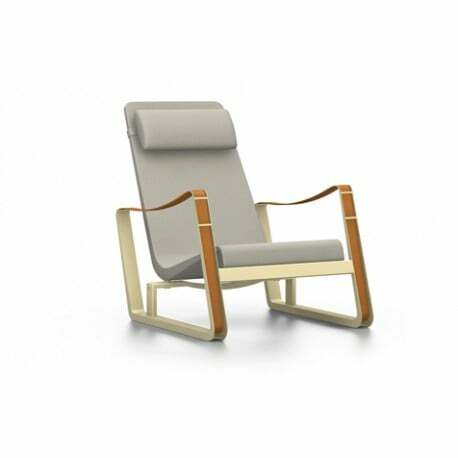 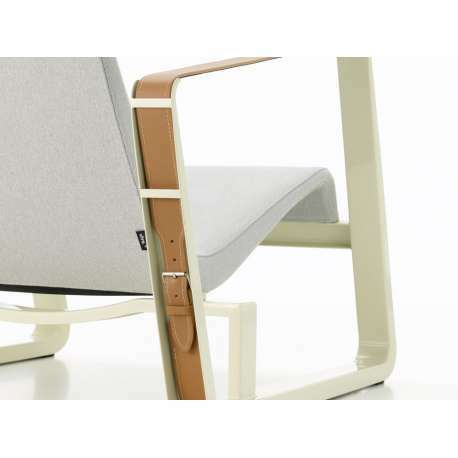 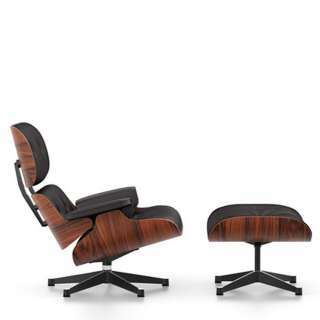 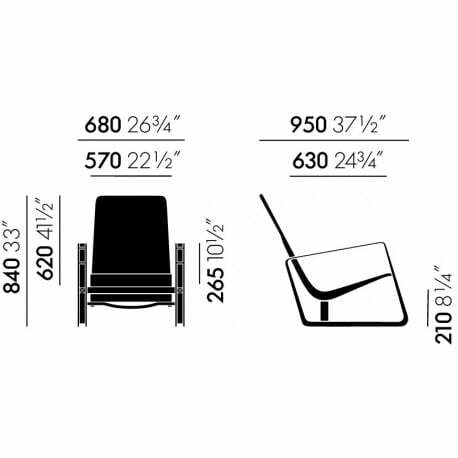 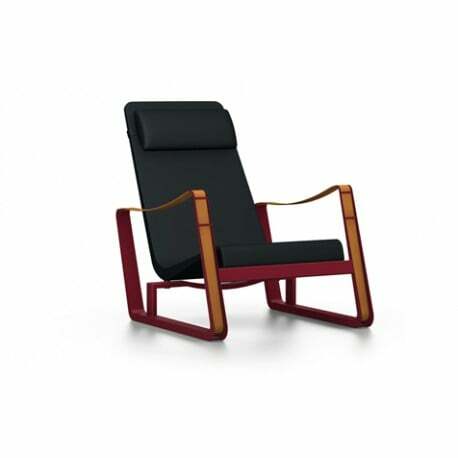 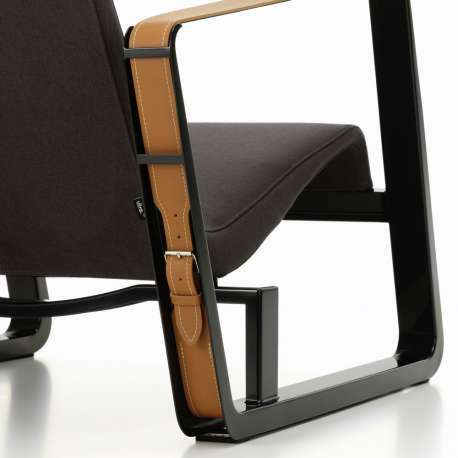 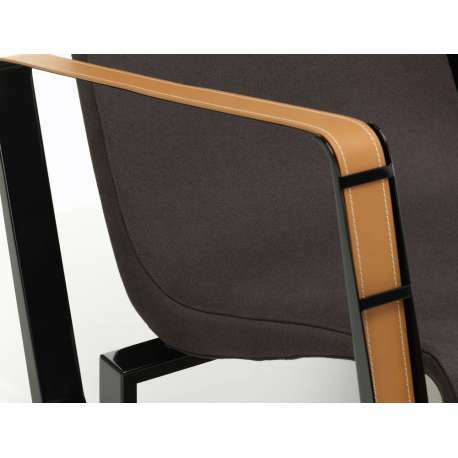 Designed in 1930, the Cité armchair is one of Jean Prouvé’s early masterpieces. 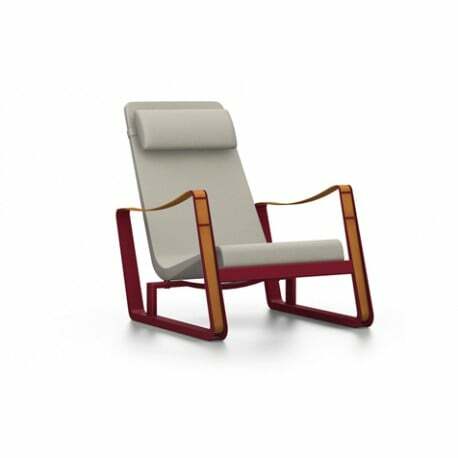 He originally designed this comfortable, expansive armchair to furnish the student residence halls at the Cité Universitaire in Nancy. 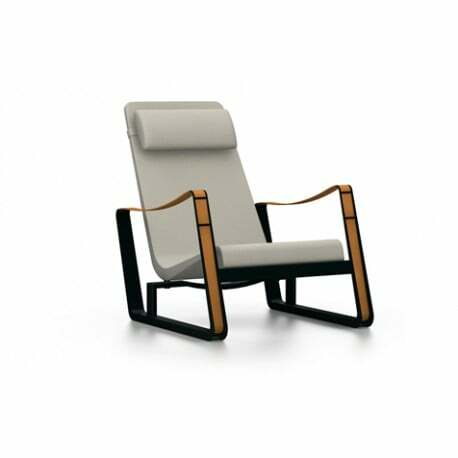 But the Cité also appeared in the living room of his own home.